Operations - Faller Davis & Associates, Inc.
We have completed hundreds of traffic safety and operational studies. 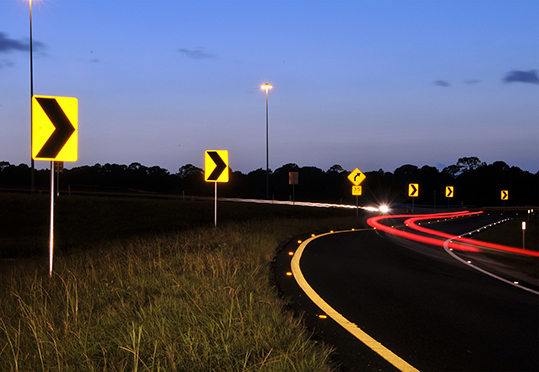 Our traffic studies expertise includes signal warrant studies, intersection optimization studies, corridor safety studies, corridor access management studies, pedestrian and bicycle safety studies, school safety studies, and lighting justification studies. 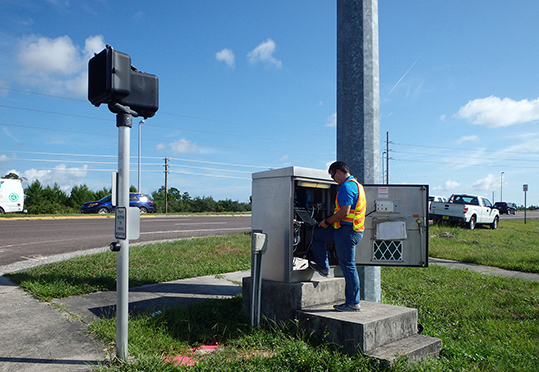 We are experts in developing, implementing, fine tuning, and evaluating traffic signal timings. Our retiming focus is to provide reasonable and appropriate signal timings that increase mobility by reducing congestion and delay, and improve safety. 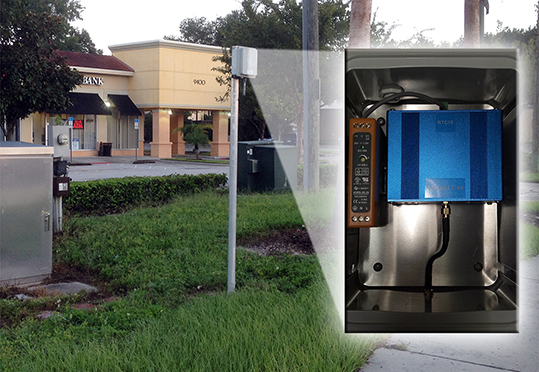 Data collection expertise includes turning movement and pedestrian counts, intersection delay studies, spot speed studies, signalized left turn delay studies, and gap studies.